Remotely Operated Weapon Stations (ROWS) have been in use for almost two decades but their use has been spreading all over the world, after they were proven times and times again in theaters of operations all over the world. The global ROWS market offers great opportunities and a high competition. It is projected to grow to US$ 24,545 million by 2026, at a CAGR of 8.7%. The US Armed Forces have been at the forefront of ROWS induction into its force structure. More than 18,000 units have been procured so far and additional ones are due to be delivered in the coming years. The advantages they offer are significant and involve both operational requirements as well as issues related to ethics and the political means served by a conflict. These are leading an increasing number of countries to integrate ROWS into their land and naval platforms. The air platforms domain is expected to project important barriers in the introduction of the remotely operated weapon stations. There are two very important developments in the ROWS market that no one should disregard, as they are expected to change the conduct of combat operations and transform such a “humble” system into a system of systems. 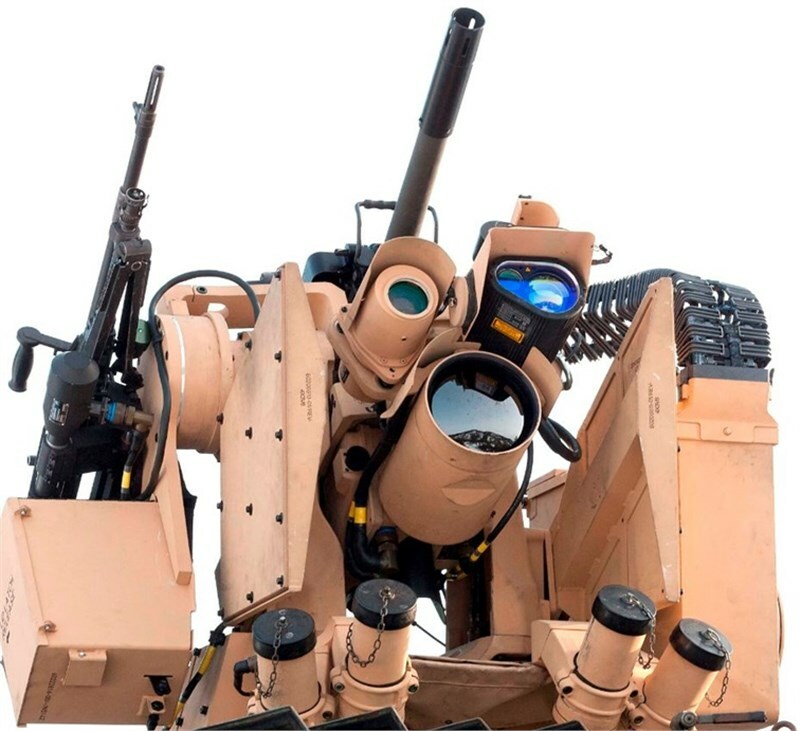 Just as radio brought a small revolution in technical and military affairs when it was used as a medium to guide weapons, ROWS will bring a similar change, not only as standalone systems but also as part of a networked environment and on top of unmanned ground or surface vehicles. The current global security environment poses many challenges either in the form of low-intensity conflicts and among peers. With major peers being in need of fielding disruptive technologies with fire delivery capabilities, platforms or unmanned systems with ROWS, interconnected through a C4ISR backbone, will serve that goal effectively and affordably. Recognizing that potential of the market, a significant number of manufacturers around the world are positioning themselves by developing their own ROWS. That creates a highly competitive environment for businesses, which will be better served through the creation of economies of scale. 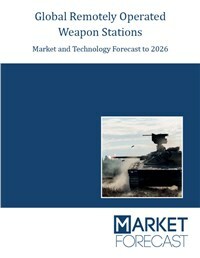 Market Forecast provides a detailed analysis of the Remotely Operated Weapon Stations (ROWS) market up to 2026 in terms of technologies, end-users and platforms, acquisition programs, leading companies and opportunities for manufacturers. The report also provides the case studies that would help readers better understand the nature of the market and the underlying factors affecting the procurement of ROWS. The analysis is based on more than 400 program records around the world, establishing a solid database.